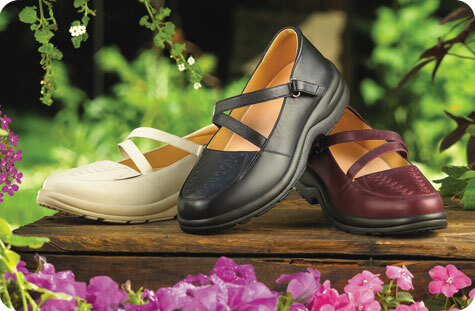 Your feet will be delighted with the beauty of our luxurious leather with gorgeous accent stitching and slipper-like comfort. This shoes looks great for casual or dress. Stylish lightweight Velcro closure. 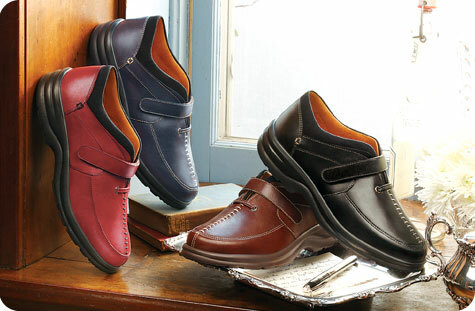 Detailed high-style stitching and fine leather comfort for casual or dress. Our hand tooled designs, hand burnished leather, evokes old world quality for dress or casual. 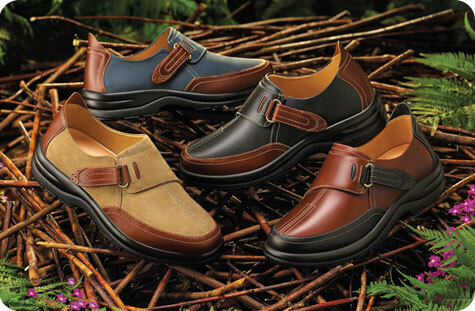 Our richly colored leather in new metallic hues adds class and sophistication to an American classic.